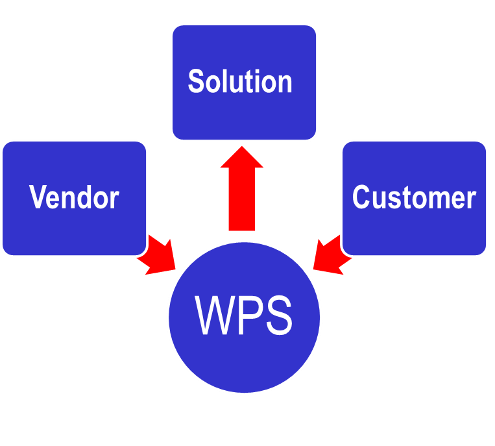 WPS Sales is a manufacturer's representative organization whose sole focus is to provide consistent and competitive sales and service solutions to our customers across a variety of retail channels. We strive to provide high quality goods and service to various retail channels including E-Commerce, Commercial, Hardware, Industrial, Retail Supply, Two-Step Distribution, and Rental; as well as U.S. Military Exchanges throughout the United States, Canada and abroad. We are committed to sales growth that exceeds our customers' goals. The strong partnerships we have developed with our customers and vendors is the key to that growth. We introduce vendors to the E-Commerce channel, helping them understand the business model and growing their business. We educate our customers about our vendors and the products they offer; and we educate our vendors on the best way to market their products with our customers. This solidifies these partnerships. Our product knowledge and brand awareness extends across a variety of categories. Our existing vendors benefit from our knowledge of their product category's strengths. Potential new vendors benefit from roll-out programs to varied retail channels. We have centrally located regional offices throughout the United States so we can better serve our customers. Our dedicated sales force calls on each buying office, distributor and retail partner.